Today very very nice weather and warm sun. We are very happy with rafting in sunny day. 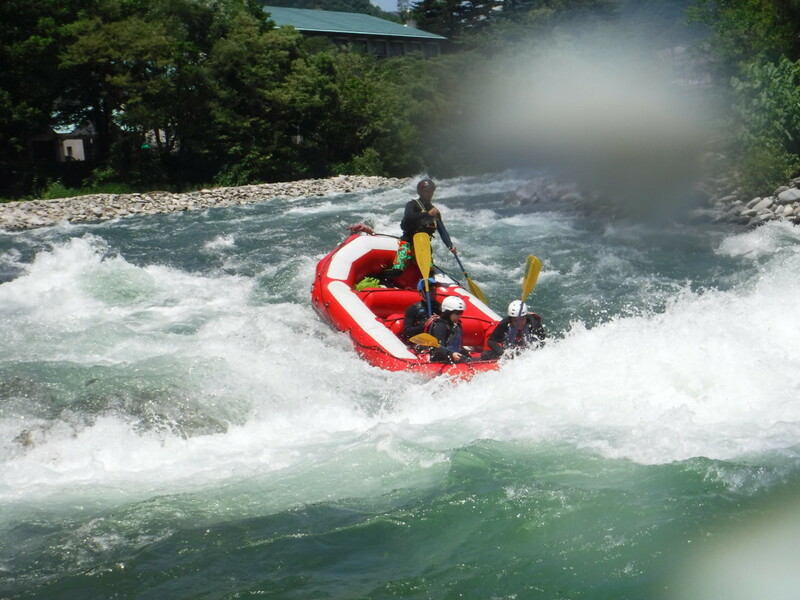 We start rafting where lots of rapid and fun. Our guests had a excellent rafting with clean water, warm weather, flashing by rapid and swimming. Have a good day all. See you at rafting world!! !